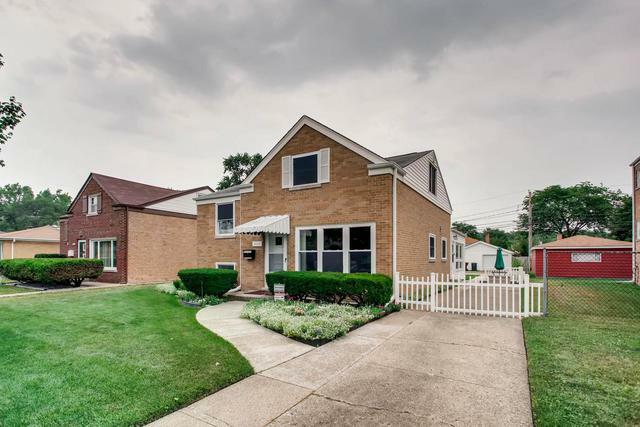 Solidly built JUMBO brick split level home in the desirable 73.5 school district. 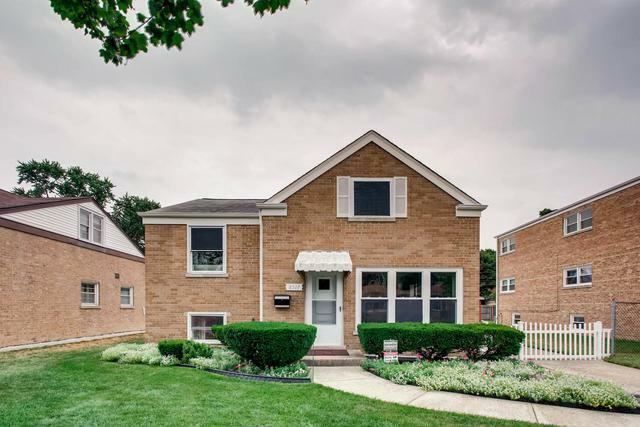 Located on an over-sized 45 X 123 lot in quiet tree lined Skokie, this home features 3 large sun drenched bedrooms, 2 full bathroom, main level family room over looking the professionally landscaped backyard and a finished basement with separate full bathroom, perfect for entertaining for home office. Large master suite located on the 3rd level with ample closet space and a bonus finished attic space. 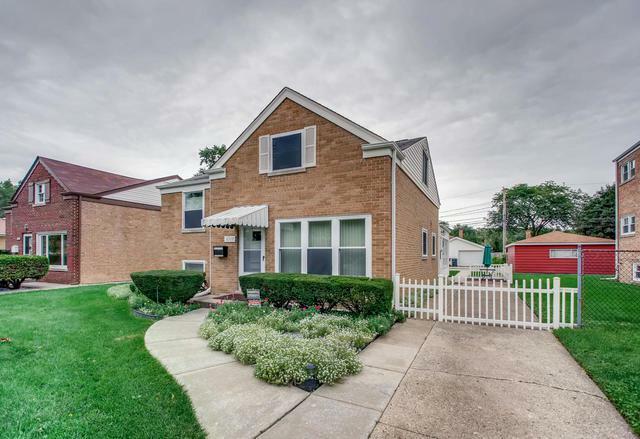 Large 1.5 car garage with side driveway. 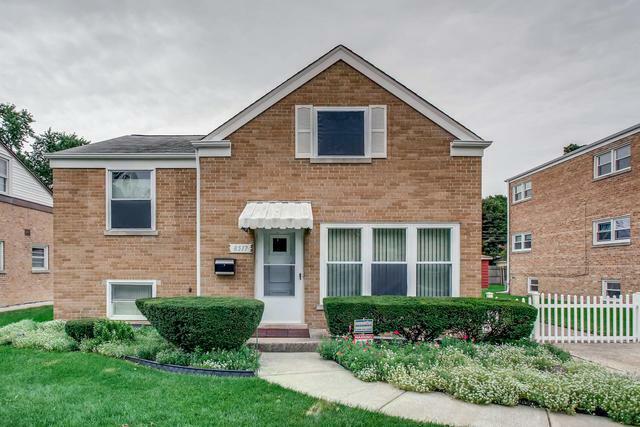 Easy access to parks, bike paths, yellow line, the Edens, award winning schools, shopping and restaurants.